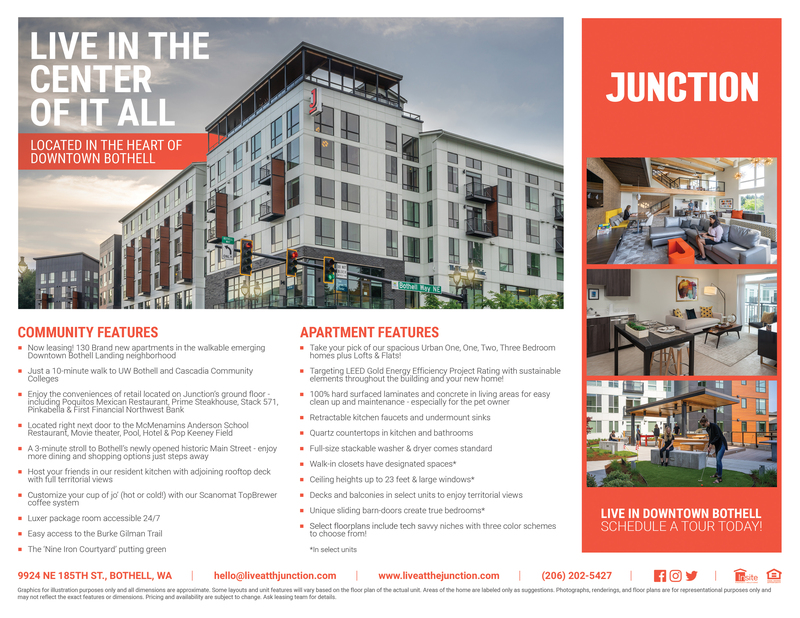 Located in the heart of the emerging Downtown Bothell Landing neighborhood, the Junction puts you in the center of it all. 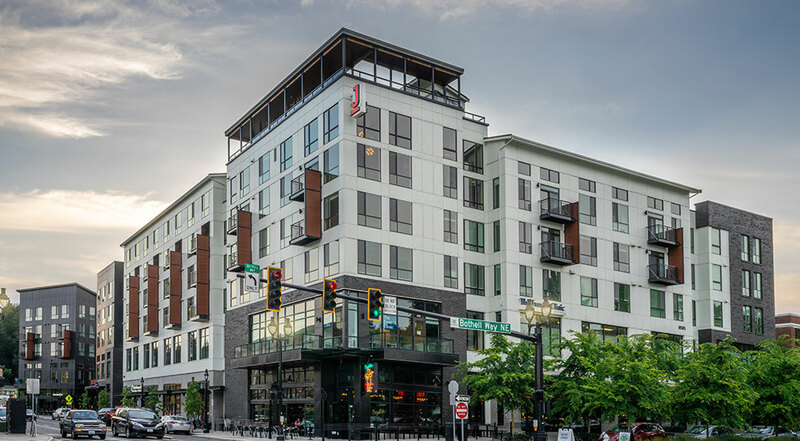 Steps from retail, dining, entertainment and recreation right outside your door. Take your pick from 130 brand new homes all unique. Enjoy speciality retail & services right at your front door. Take a tour and be the first to live in this brand-new Bothell community! What is this you ask? This is a what3words address that pinpoints an exact 3m x 3m location for Junction. Learn More.